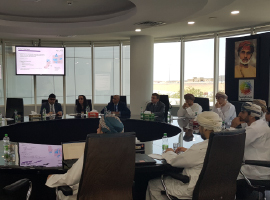 As part of the Sultanate ongoing efforts to attract large companies and foreign investments, the Information Technology Authority (ITA) received yesterday morning a delegation from Amazon Web Services company to explore the investment opportunities in the field of information and communication technology and eCommerce as well as identifying the promising markets in the Sultanate. 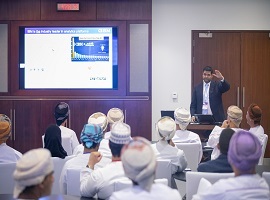 As part of their efforts to raise awareness and promote the application of free and open source software )FOSS( in public and private organizations, the Information Technology Authority )ITA( and Sultan Qaboos University represented in the FOSS Capacity Building Program Team has conducted the fifth workshop, under the theme of “the application of FOSS in the IT infrastructure at the Ministry of Health –opportunities and challenges”, yesterday morning at Sas Center for Mobile Apps Development. 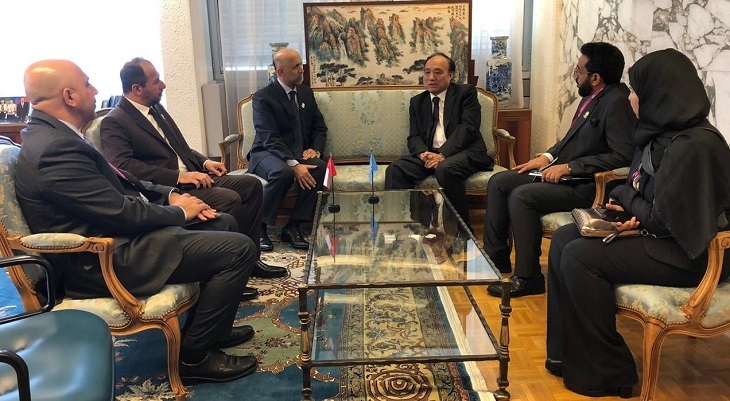 The Sultanate's participation in the World Summit on the Information Society (WSIS) Forum in Geneva, as a partner with the International Telecommunication Union (ITU) and a number of international organizations affiliated with the United Nations, continues for the third consecutive day. The forum was officially inaugurated yesterday morning under the patronage of Houlin Zhao, the Secretary-General of the International Telecommunication Union (ITU). 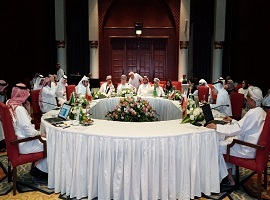 Hosted by the Sultanate represented in the Information Technology Authority (ITA), the 20th meeting of the GCC eGovernment Executive Committee, started yesterday Sunday. 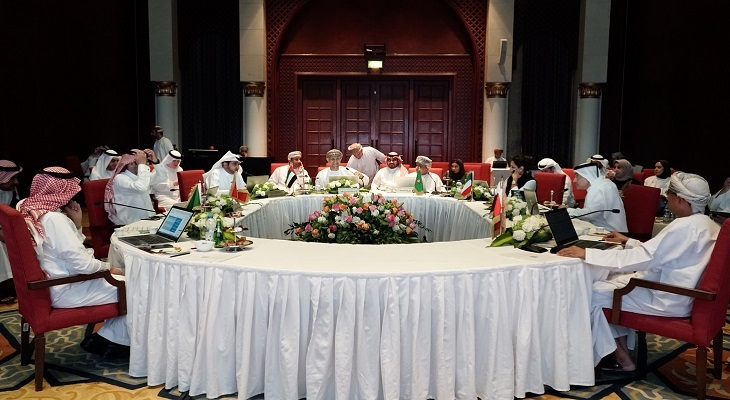 The 2-day meeting is held in Al Bandar Hotel at Shangri-La Barr Al Jissah, in the presence of some excellences’ heads of the authorities and programs of eGovernment in the GCC countries along with the presence of specialists from the General Secretariat of the Council. 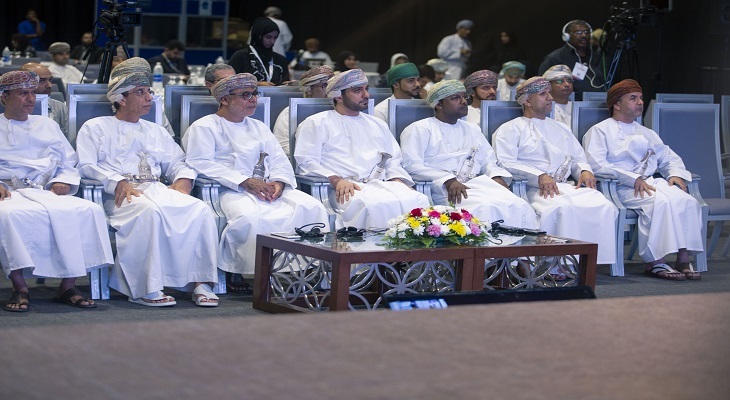 The Information Technology Authority (ITA), in collaboration with the General Secretariat of the Council of Ministers, and Ministry of Civil Service, conducted the Government eServices excellence workshop today at Oman Convention and Exhibition Center. 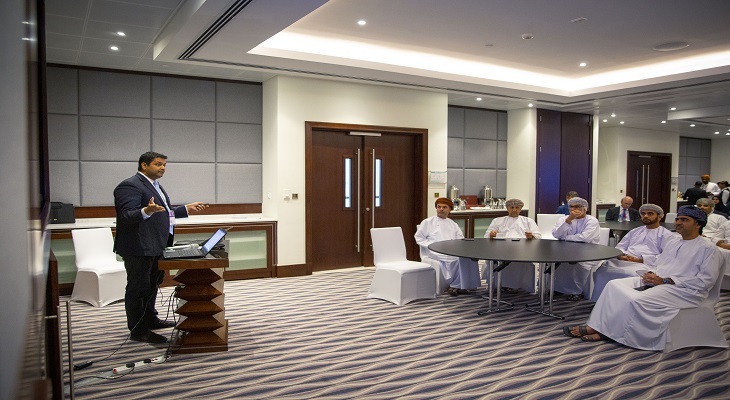 The workshop aims to gather more than 80 government entities under one roof to shed light on the services documentation, processes reengineering, and service automation. 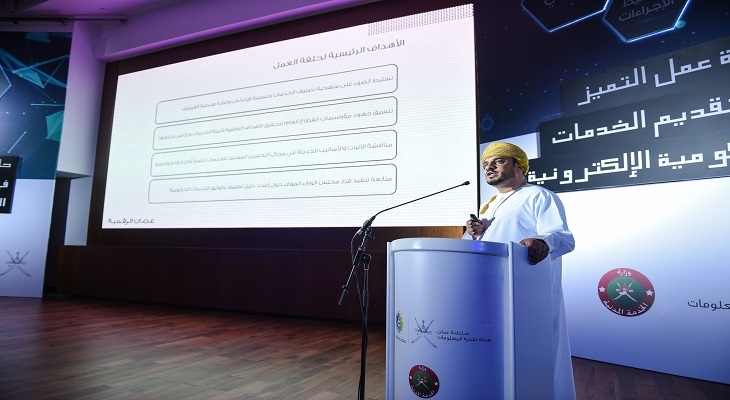 The Ministry of Health and the Information Technology Authority announced the launch of a new system to early diagnosis of breast cancer in 5 hospitals around the Sultanate, after a successful pilot done by MoH, ITA, Microsoft, and ScreenPoint to employ Artificial Intelligence (AI) in diagnosing breast cancer scoring 96% success rate. 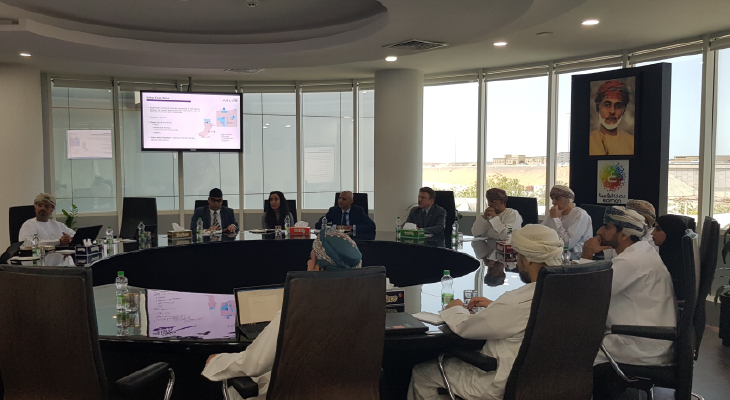 The successful pilot encouraged MoH to circulate the system in 5 hospitals around the Sultanate to facilitate providing the necessary early healthcare to the diagnosed women. 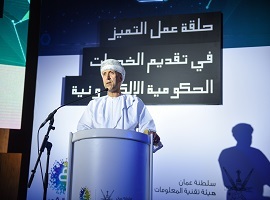 Information Technology Authority (ITA) in Oman represented by Sas Center for Entrepreneurship signed today an MoC agreement with Google Developers Launchpad to run an accelerator program, aimed at supporting Oman’s growing startup industry. 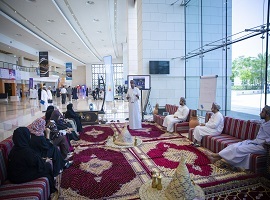 The 29th edition of Oman’s Annual Premier ICT Event: COMEX 2019, exhibited at Oman Convention and Exhibition Centre and organized by OITE and Information Technology Authority (ITA) concluded the activities and programs of e.oman and business sector showcasing cutting-edge and intelligent technologies, while the shopper section will continue until Thursday, 21st March. 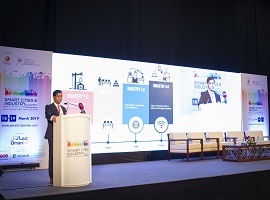 Smart Cities and Industry 4.0 Summit started on Monday 18 March as part of COMEX exhibition activities at the Oman Convention and Exhibition Centre. 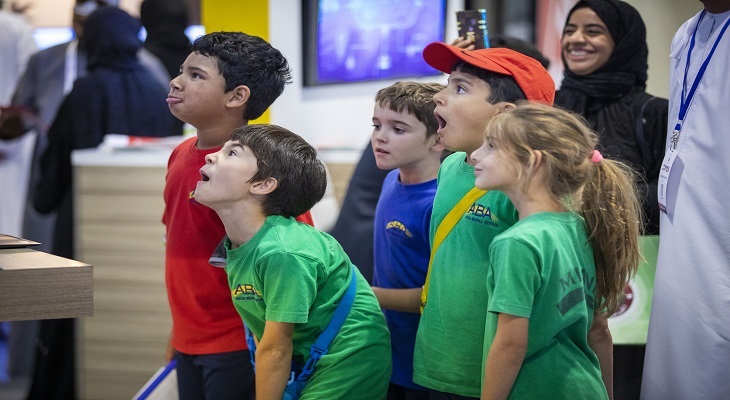 The summit is held for two days; including live sessions and workshops on trendy tech topics; Blockchain, Artificial Intelligence (AI), Internet of Things (IoT), Smart Cities, Cybersecurity, Cloud computing, cyber-physical systems and cognitive computing.